Pope Francis’ reported comments have been embraced as another sign of his desire to make gay people feel welcomed and loved in the Catholic Church. VATICAN CITY — Pope Francis’ reported comments to a gay man that “God made you like this” have been embraced by the LGBTQ community as another sign of Francis’ desire to make gay people feel welcomed and loved in the Catholic Church. 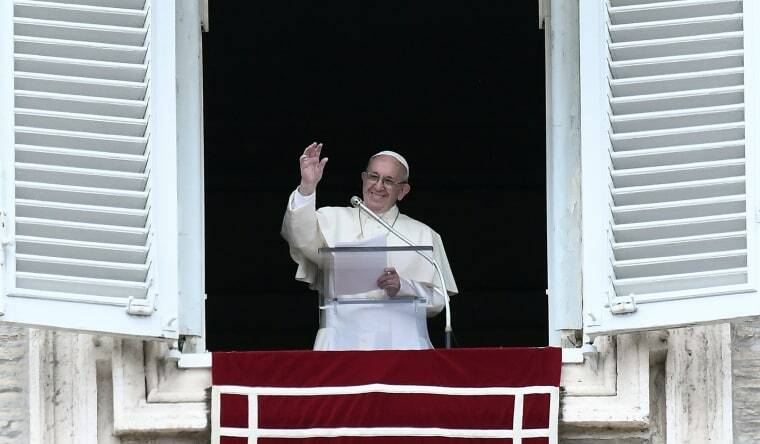 Francis DeBernardo, executive director of New Ways Ministry, which advocates for equality for LGBTQ Catholics, said the pope’s comments were “tremendous” and would do a lot of good.